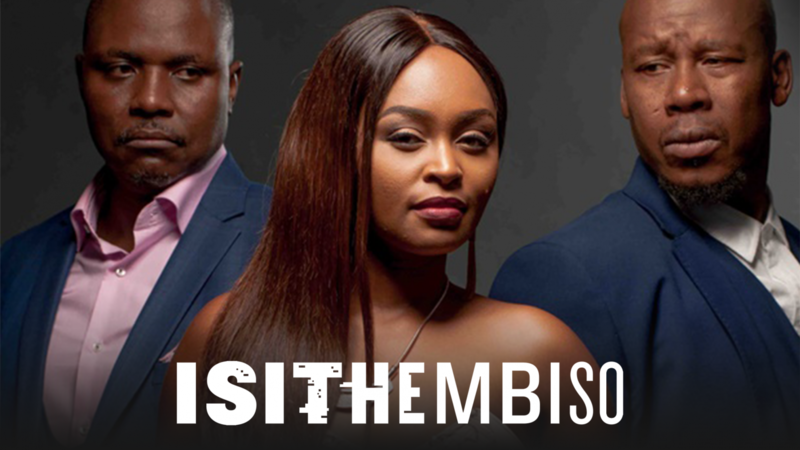 Every weekday, brand-new episodes of The Queen, Isithembiso and The River come to Showmax subscribers’ screens, express from the DStv broadcast. So you don’t have to be a DStv Premium subscriber to catch up on all the drama from your favourite show. All you need is a Showmax subscription, and you’ll get your daily soapie dose within minutes of the episode airing on DStv. Plus, Showmax also carries all the previous episodes from each show, so you can indulge in a back-to-back binge-watch to catch up, or reconnect with the most memorable episodes from the very beginning. 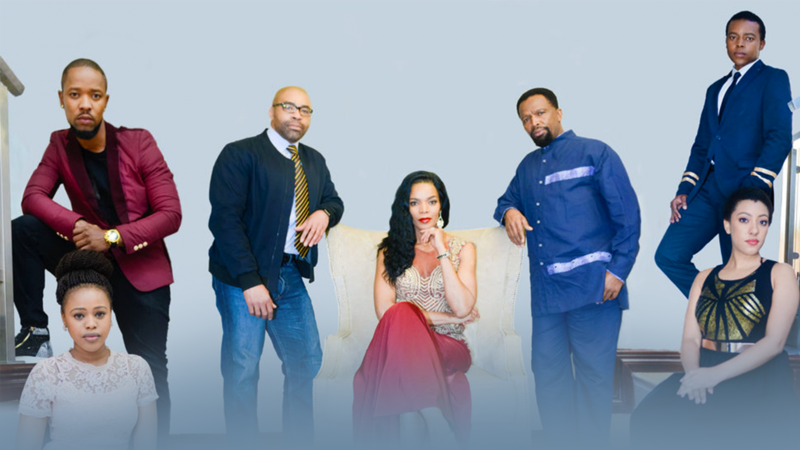 Connie Ferguson (centre) plays Harriet Khoza in The Queen. 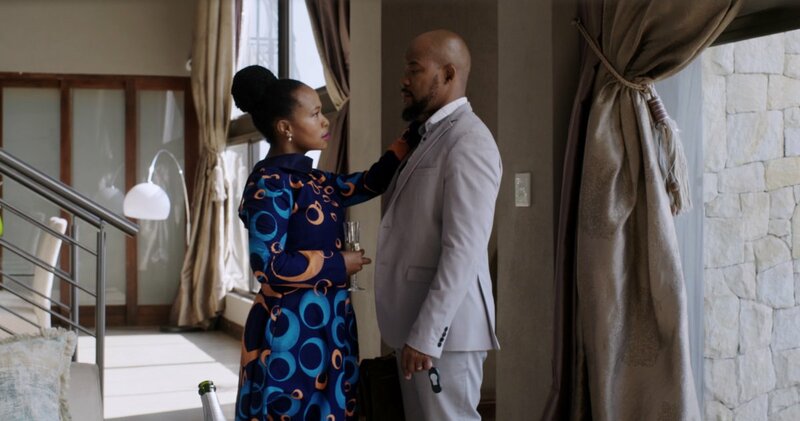 Created by and starring Connie and Shona Ferguson, this telenovela has the whole of South Africa hooked on the feud between the Khozas and the Mabuzas, rival families who both sell drugs and will stop at nothing to protect their wealth. Isithembiso tells the story of Mzansi’s youth struggling to make their dreams come true in the big city. Simi and Zamani have left their families behind in rural SA to pursue their dreams and possibly strike it rich in the City of Gold. But all is not as they expected when they get to the big smoke. This gripping and shockingly realistic soap opens our eyes to the real-life issues that face our youth today. Lindiwe Dikana (left), mining magnate, will sacrifice everything and anything to get her hands on the next big diamond in The River. The best thing about soap operas/telenovelas is that we never know which way things are going to go. The River offers one of the best examples of the kind of show that keeps you on the edge of your seat and yelling “No, she didn’t!” at the TV. It follows the Dikana family, led by the matriarch Lindiwe, the mining mogul who will not hesitate to throw everyone under the bus if it means keeping – and growing – her substantial wealth, including the residents of poverty stricken Refilwe, the settlement that stands between Lindiwe and her next lucrative discovery. DStv Access, Family and EasyView subscribers don’t have access to the Mzansi Channel on their DStv bouquet, but the good news is that by subscribing to Showmax for just R99 per month, they get each and every episode of The Queen and Isithembiso, directly from the DStv broadcast every day.